Fair St. Louis gave the area “something to talk about” today with an announcement that Bonnie Raitt is among the top acts for this year’s Fair St. Louis. 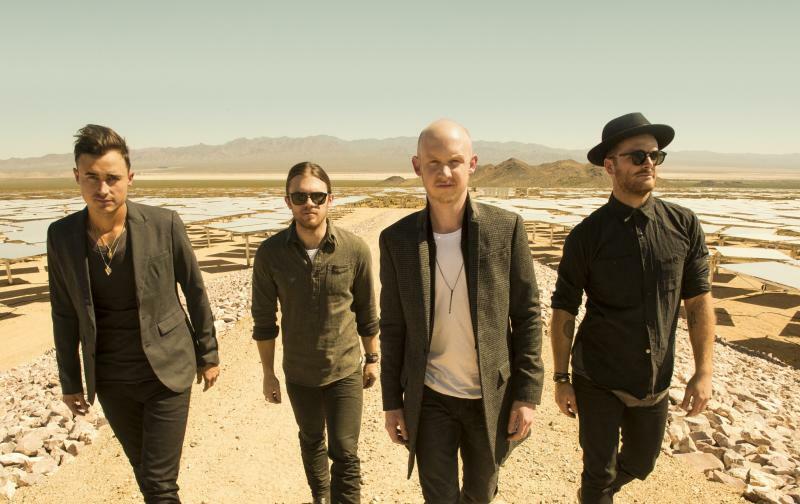 The Fray and The Band Perry round out the list of headliners for this year’s annual Fourth of July festival. The Band Perry will play Thursday, July 3 at event, which moves to Forest Park this summer because of construction at the Arch Grounds. 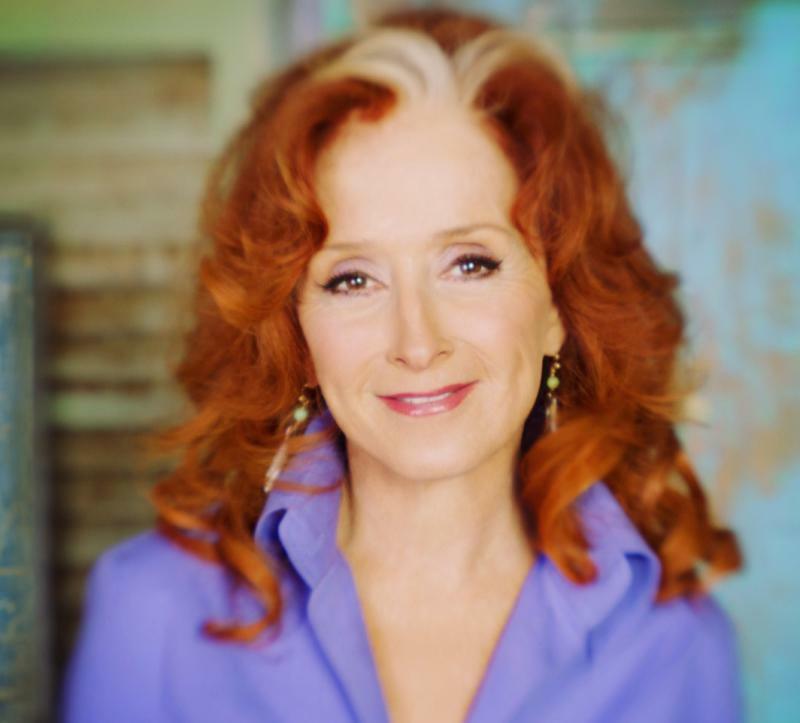 Bonnie Raitt will take the stage July 4, and The Fray will wrap up Fair St. Louis on Saturday, July 5. Other artists performing over the weekend include Musiq Soulchild, Gavin DeGraw, Matt Nathanson, Mary Lambert, Capital Cities and The Neighbourhood. As in the past, all concerts will be free to the public, and end with a fireworks display each night. Updated at 9:50 a.m. Tuesday to correct a typo. 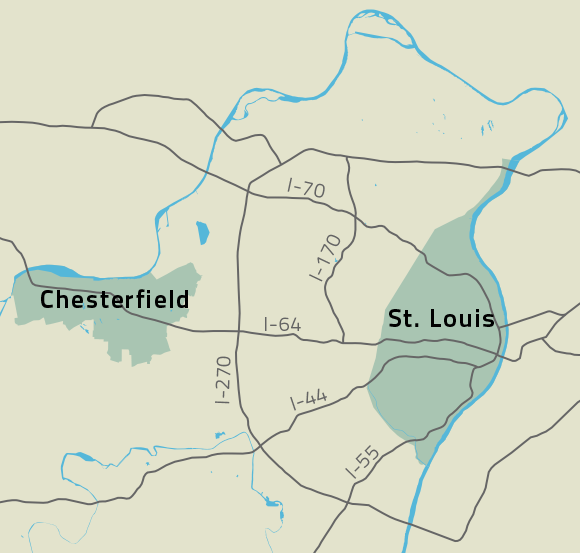 For the second time in one week, a major festival has unveiled plans to move from downtown St. Louis to Chesterfield. Next week will mark the 33rd annual Fair Saint Louis, and two surviving Tuskegee Airmen will serve as honorary grand marshals of the 136th VP Parade. Grand Marshal Bill Macon announced Friday that Lieutenant Colonel George Hardy and Major George Boyd will be a part of the parade, a central event during the fair. 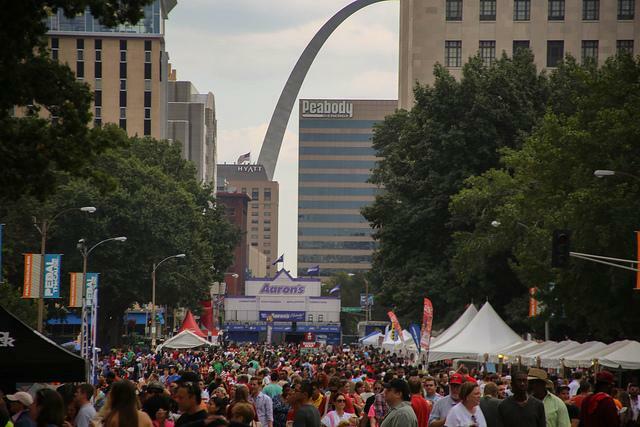 The St. Louis Bluesweek Festival and the Budweiser Taste of St. Louis are on the move, and people throughout the metro area have been quick to share their reactions. Taste of St. Louis and Bluesweek left many regulars reeling after organizers announced that this year both will be held in Central Park and the Chesterfield amphitheater.